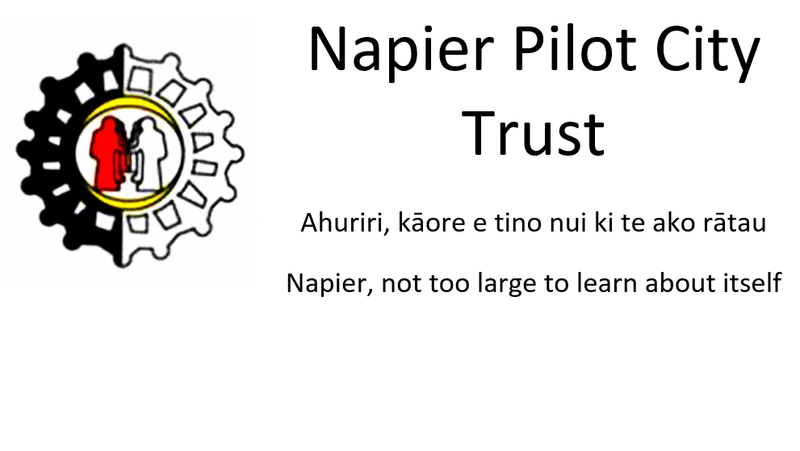 Napier Pilot City Trust 2019 Unity Day. In 1986 Police Minister Ann Hercus gave Napier Pilot City status; a mandate to find solutions to inequality and violence. The Pilot City Trust remains committed to this and it is a credit to founder and long term trustee Pat Magill that this ideal remains alive. At the 2019 Unity Day we will be sharing ideas that will promote a kinder and fairer Napier. Sir Kim Workman (Ngāti Kahungungu, Rangitāne) headlines our Unity Day event. Sir Kim spent nearly four decades within the public sector, with career roles within the Police, the Office of the Ombudsman, State Services Commission, Department of Maori Affairs, and Ministry of Health, including a stint as Head of the Prison Service. The day begins with a NPCT Chairperson Joan Plowman providing an overview of the Pilot City history, Napier benchmarks and posing the question "Is Napier a kind and fair city?". The first session involves a number of Napier individuals and organisations who are making Napier kinder and fairer sharing how their vision for Napier's future. After a break leading Constitutional Lawyer Moana Jackson (Ngāti Kahungungu, Ngāti Porou) and Chris Marshall, Diana Unwin Chair in Restorative Justice, School of Government, Victoria University will share their ideas, providing a wider context to the use of Restorative Practices. William Colenso College (winner of the 2018 Takatu Education Focus Prize at the Prime Minister’s Education Awards) Principal Daniel Murfitt and programme coordinator Jan Hiha will then share the College’s successful use of Restorative Practices to enhance inclusion and educational success. After lunch (2:00) Ikaroa-Rāwhiti MP Meka Whaitiri will join Hon. Stuart Nash, Minister of Police - (Stuart is also MP for Napier). They have been asked to discuss how the Government actions in the Justice field will help Napier become a Kinder and Fairer City. At 15:00 Sir Kim will present the Annual John Robson Lecture. The John Robson Lecture is presented annually by prominent New Zealanders involved in initiatives that will reduce offending and promote alternatives to incarceration. Following the lecture Sir Kim and a Napier City Council representative will present the Napier Pilot City Trust Community Awards to individuals who are being recognised for their voluntary efforts and contribution which the Trust has identified and contributing towards a kinder and fairer Napier. The day will conclude with a celebratory Unity Dinner at the Napier RSA (6.00 pm).